Cesar Azpilicueta signed a new deal with Chelsea on Tuesday and is now set to remain at Stamford Bridge until 2022. 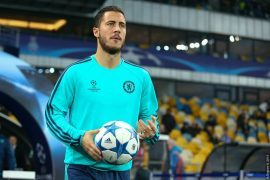 The 29-year-old Spaniard arrived at the Blues in 2012 from Marseille and since then, he has managed to play 298 times in all competitions for the club, scoring eight goals. He has helped the club to win two Premier League titles, one FA Cup, one League Cup as well as one Europa League. 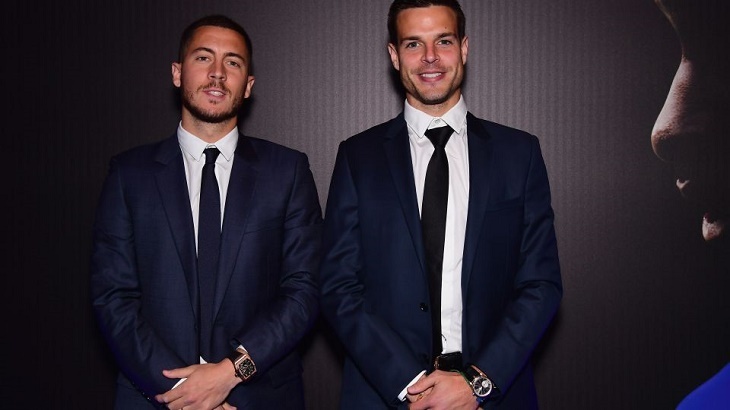 The contract extension of Azpilicueta comes after French World Cup-winning midfielder N’Golo Kante also agreed to renew his contract with the club by another five years last month. The new deal means that Azpilicueta will play at least ten seasons with Chelsea. The 25-times capped Spanish national team player is one of the most experienced players within Maruzio Sarri’s first-team and continues to be a key player as well as first-team regular. His salary has reportedly been increased to £150,000 per week from its current £120,000. Chelsea fans can be excited by the fact that Azpilicueta has renewed his ties with the club. The player continues to be one of the most consistent players within the squad and is a quality defender. 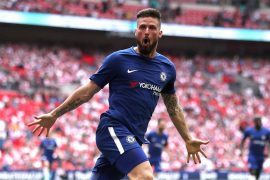 He will also be a strong contender to take over the captaincy permanently in the near-future considering that Gary Cahill’s time at Stamford Bridge appears to be nearing its end. The 32-year-old appears to be surplus to requirements at the club now under Sarri and it would be very surprising if he stays beyond next summer.